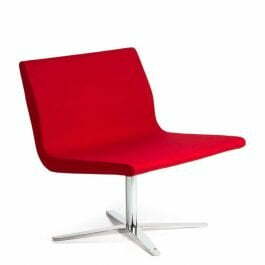 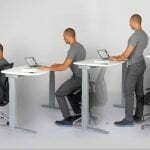 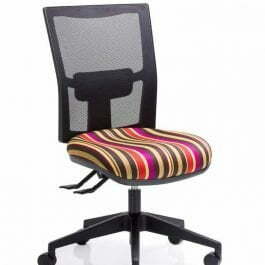 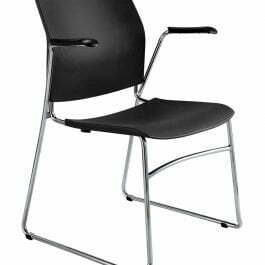 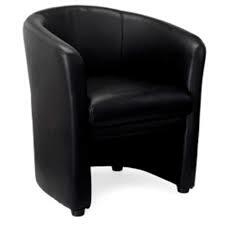 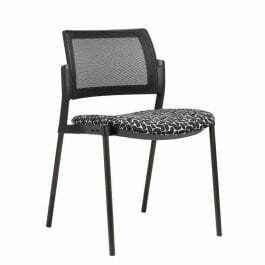 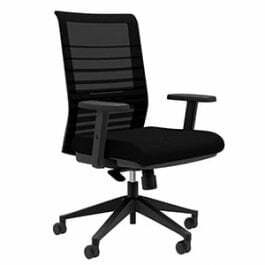 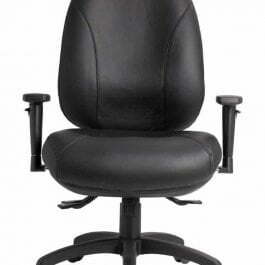 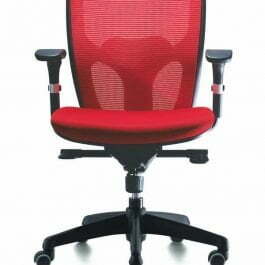 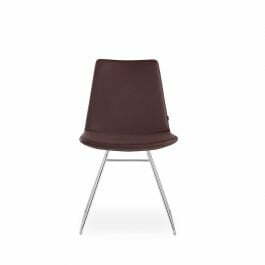 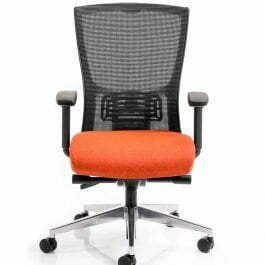 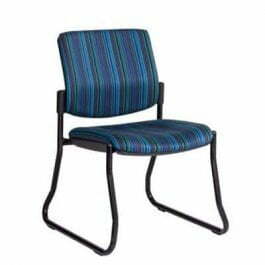 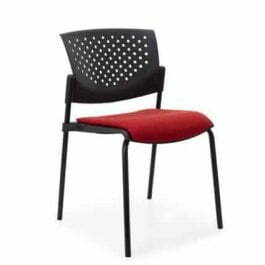 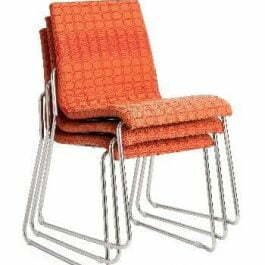 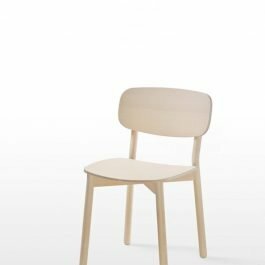 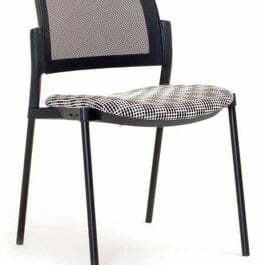 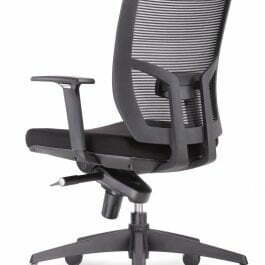 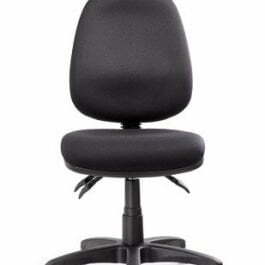 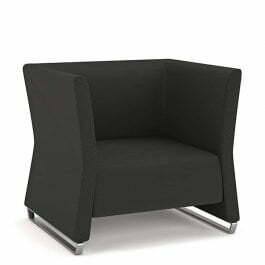 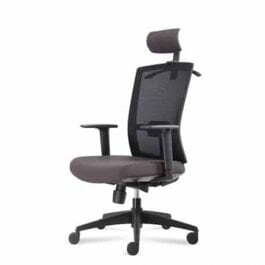 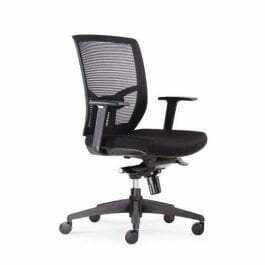 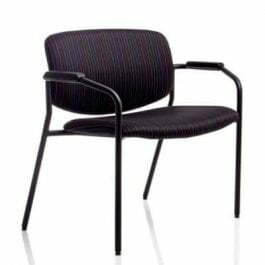 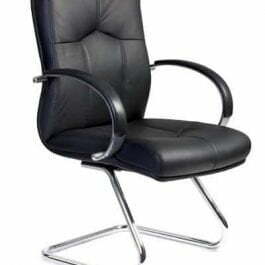 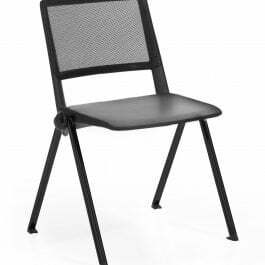 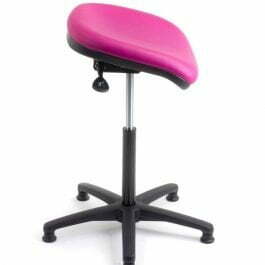 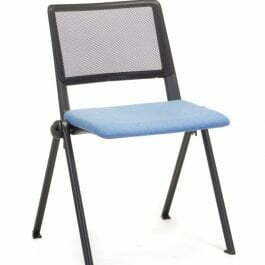 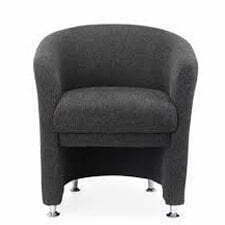 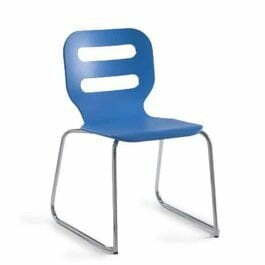 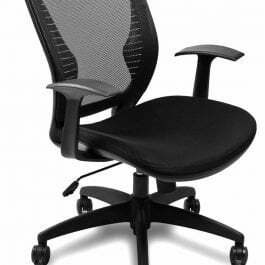 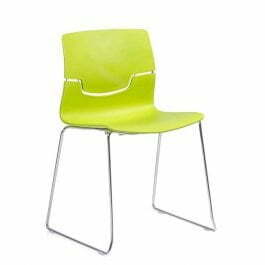 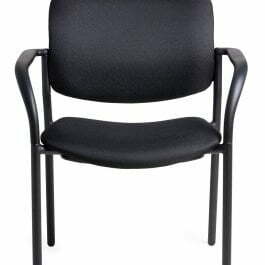 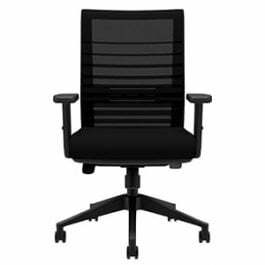 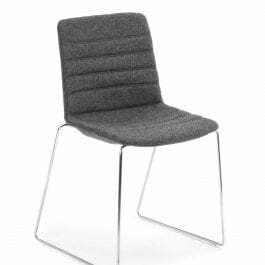 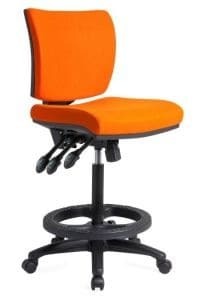 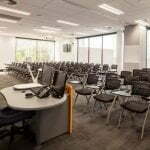 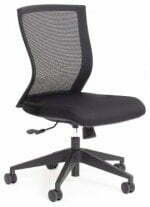 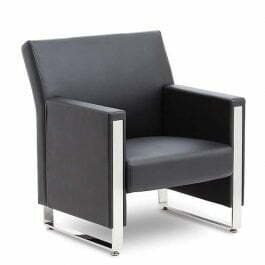 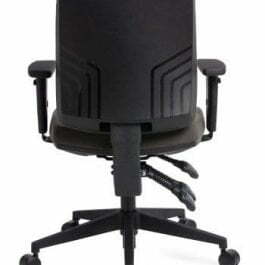 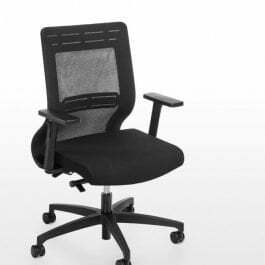 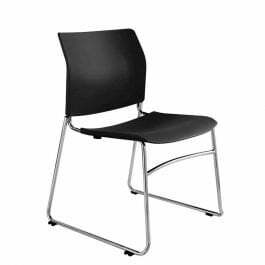 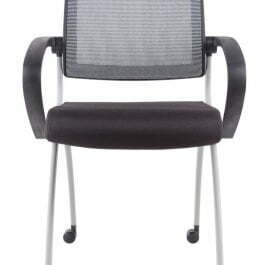 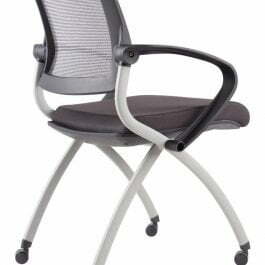 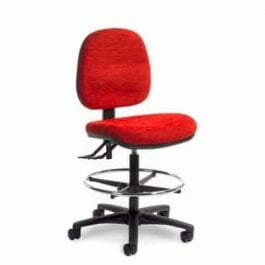 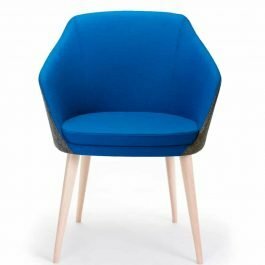 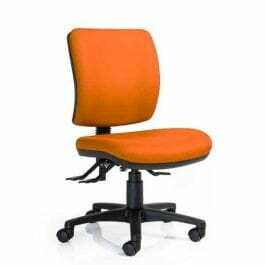 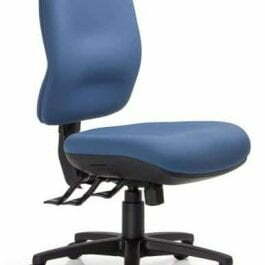 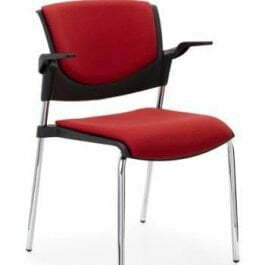 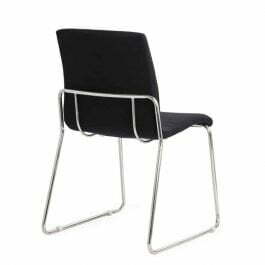 Kingston: Heavy Duty Ergonomic HD task chair featuring visco elastic moulded seat and back foam. 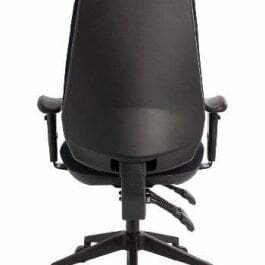 High back with either 3 lever or Synchron heavy duty mech. 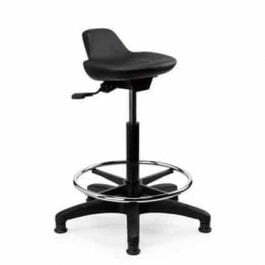 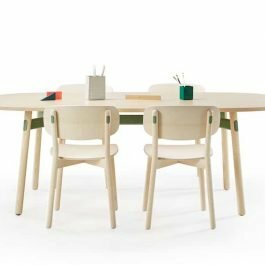 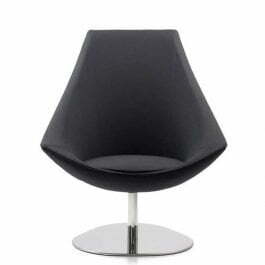 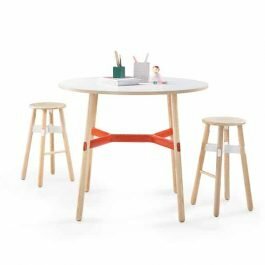 Standard with black Hi-Arch 5-star base. 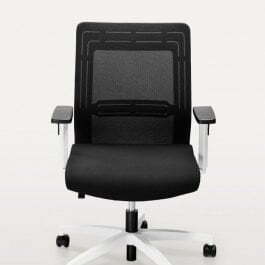 Load bearing capacity 135kg. 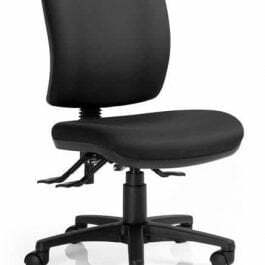 Optional Black adjustable arms and/or lumbar pump if requested. 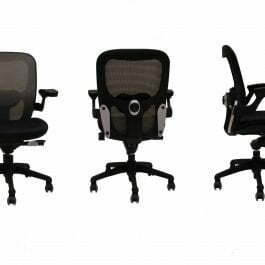 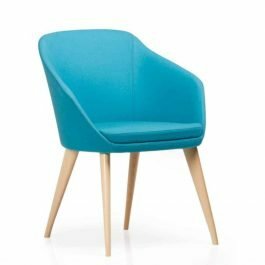 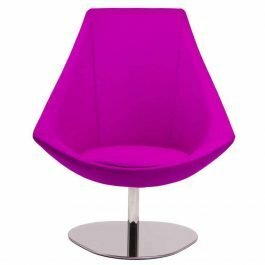 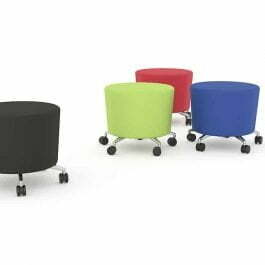 Relax and re-discover your balance in a hectic everyday life, while enjoying the many comfort functions such as neck support adjustment, swivel function and matching footstool. 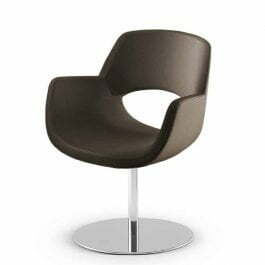 Modern shapes and lines combined with leather, metal and textiles give Como lounge a unique and contemporary look without compromising comfort and quality.